⭐️ James M. Lopes MD, F.A.C.S. ⭐️ Joao A. Lopes MD, F.A.C.S. 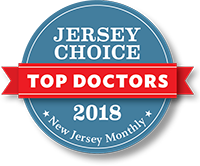 Associates in Otolaryngology of NJ P.A.